Do you want to easily track your personal or business expenses directly from your iPhone or iPad with a neat & feature rich expense manager? Do you want to manage your money, household, devices, gadgets and contracts easily? Or simply you think that your monthly expenses are high and want to control them easily? If your answer is “Yes!”, then Adnoto Expenses Manager is just the perfect personal finance and expense manager app for you right now. It’s a smart finance manager app that is easy to use and allows you to keep tabs on spending easily. 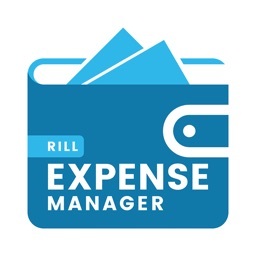 One of the best expense manager apps on the market! A purchase amount of US$0.99 converted for local taxes and currency will be applied to your iTunes account on confirmation of purchase. Subscriptions will automatically renew unless canceled within 24-hours before the end of the current period. You can cancel anytime with your iTunes account settings. Any unused portion of any free trial will be forfeited if you purchase a subscription. 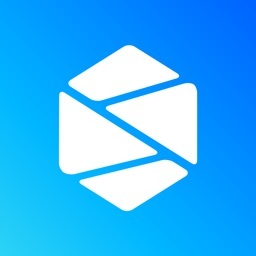 For more information please see our Terms of Service (https://adnoto.io/terms). 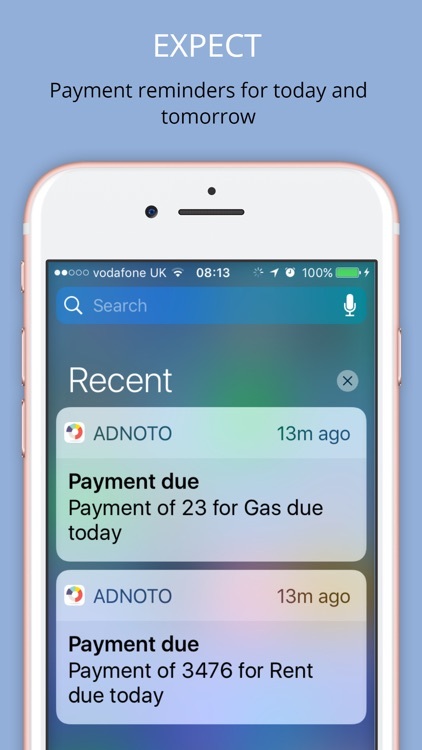 Adnoto is the best smart money & expense tracker app that will let you keep tracking your expenses in the right way. 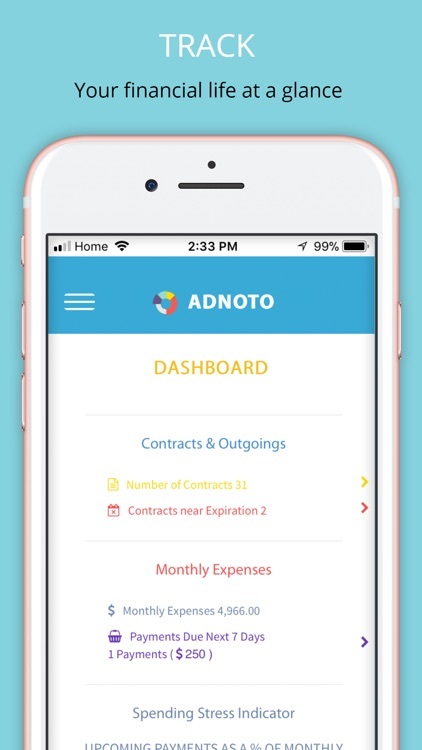 You will be able to manage your contracts, subscriptions, expenses and many more with Adnoto. And the best thing is that our expense manager app is you can start using it for free! With this handy expense tracker & expense manager app you will be able to have clear overview of your money for free on your iPhone and iPad. Easily track and manage your own, home and family expenses. Couples can easily manage their expenses. - Very easy to use with an awesome and elegant interface that you will love. - You can start using our expense tracker app quickly and easily. Create a free account or sign up using your Facebook or Google account for free! We will use your account information to secure your data and make it available for you anytime and anywhere. 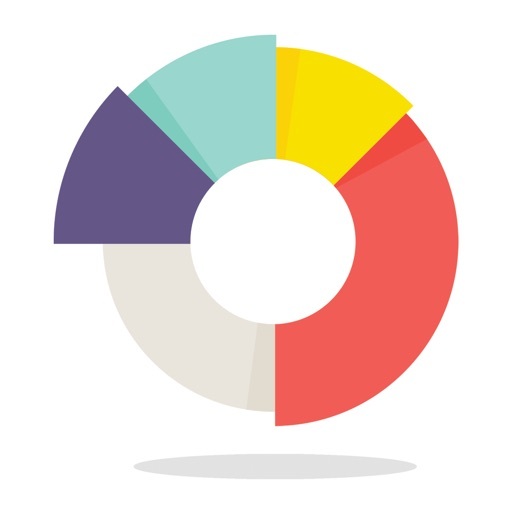 - Our expense manager app dashboard gives you a complete overview of your data. You can take a look at your contracts and when they will expire. Not only that, you can also find all your important information at your fingertips. 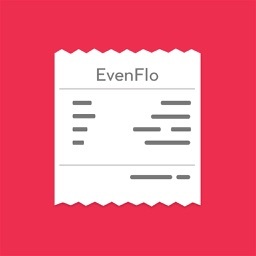 - Our expense tracker app is 100% safe. 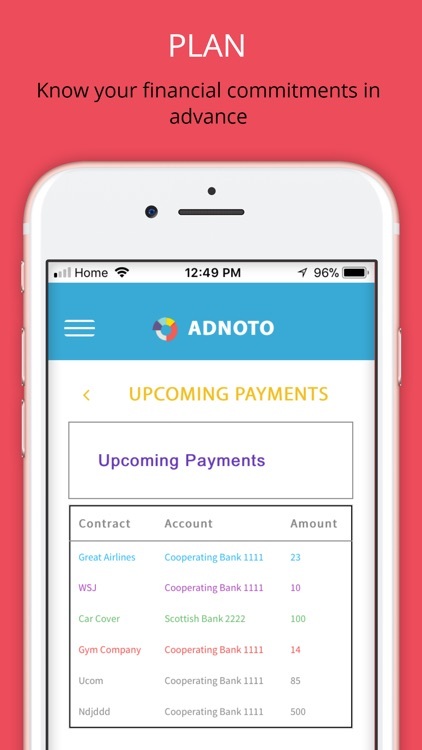 - The Adnoto Spend Stress Indicator tells you what expenses and payments are coming in the next 7 days. Use the indicator to help you track and manage your expenses. 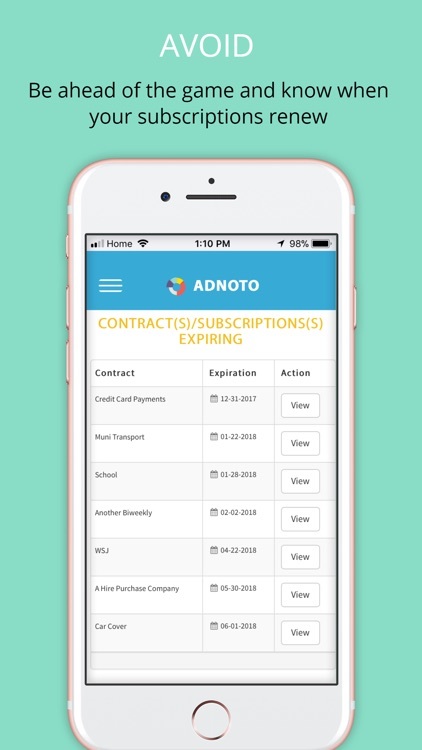 - With Adnoto, you can save any subscription and contract you have. Then, you will be able to check when the contracts will expire and how much you spend exactly each month, each quarter and each year on them. 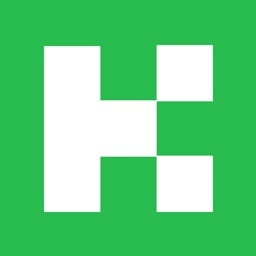 - Want to track your home inventory, devices and gadgets? Want to know how many devices you have and which subscriptions are attached to them? It’s possible and it can be done quickly with our app. - We developed a smart reminder system that prompts you to cancel a subscription or contract and remind you when payments are due. 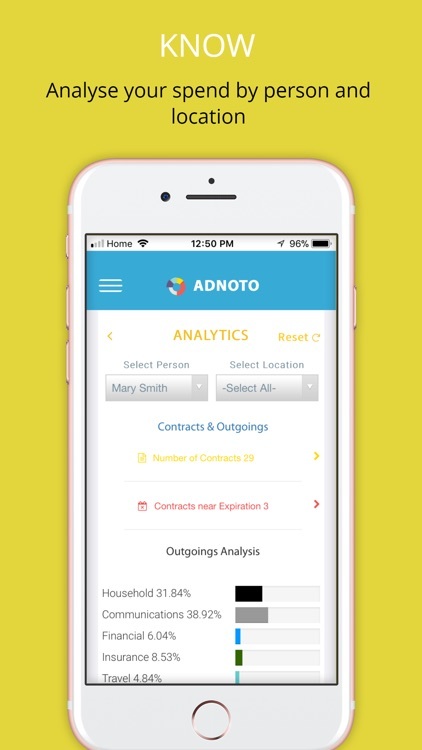 - Adnoto will not only let you manage your affairs, but you can also manage other people’s affairs like your parents, children or simply your friends. You will have all the right tools at your fingertips once you install our app. 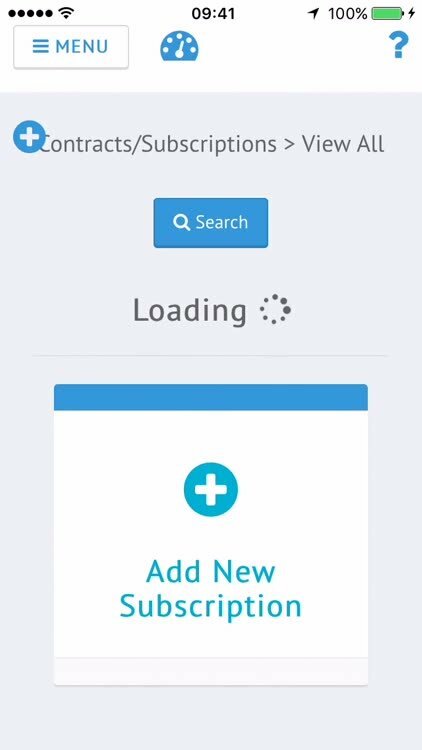 - Want to use our expense tracker app anywhere? It’s possible! Our expense tracker app is responsive and you can install it on all your devices. Registered users can use Adnoto Expense Manager in a Safari or Chrome browser when they don't have their device with them. 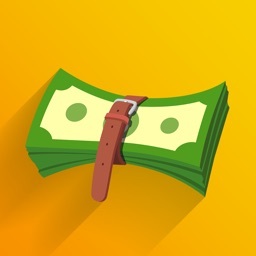 Download Adnoto Expense Manager and get the best personal finance expense manager and expense tracker app! Contact [email protected] for any questions, suggestions or issues. Jaffer Business Systems (Pvt.) Ltd.